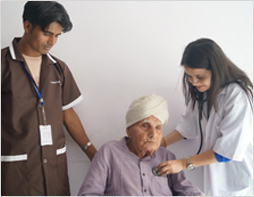 Our specialized team of Care takers, Nursing, Doctors & Physiotherapist provide customer centric home care services to maintain a well-assisted, safe and healthy lifestyle. All our home care staff go through screening including reference and background checks. Their clinical expertise is cross verified & supported through on-going education, skills and checks. Our team provides best in class home care services. 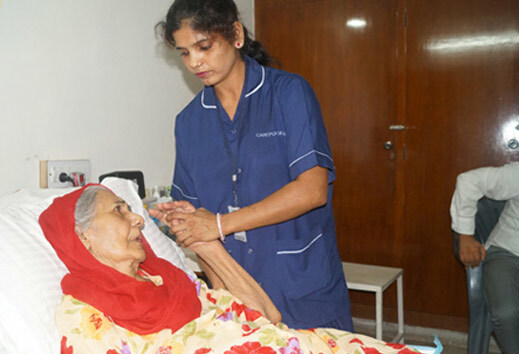 Our Caregivers are affordable and trained to take care of your loved ones specially for elders who require 24*7 assistance with personal care. Our Caregivers will help with the client's hygiene requirement, assist with mobilisation, help with feeding. They will also play a role in promoting the mental health of the client by occupying them with various activities when they are awake and up to it. 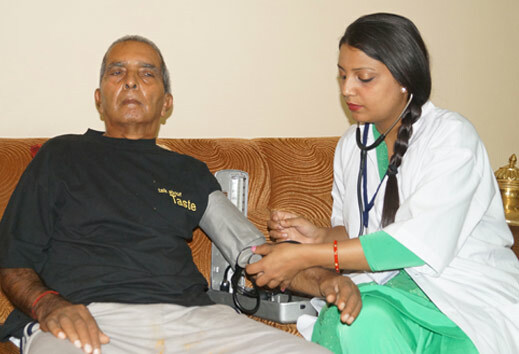 Our medical attendants are experienced caregivers specially trained for Medical Rehab which needs second degree of medical attention. 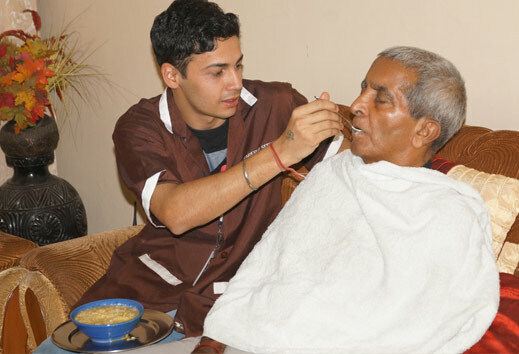 Besides medical care, they are trained to take care of your loved ones specially for elders who require 24*7 assistance with personal care. Our qualified and trained nursing staff can support your loved one with the medical care they need in the comfort of home. From the moment our nursing staff walk into a patient's life they are there to help support them physically, emotionally and mentally. Each client is assigned their own carefully screened caregiver based on their needs and interests. 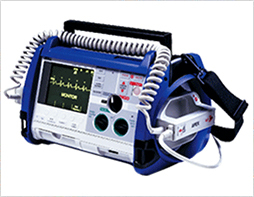 Carepur provides Medical Equipment on Rent with complete support of Installation and Handling.